Kolkata K beat Bangalore by 6 wickets. Kolkata Knight Riders won the match by 6 wickets against the Royal Challengers Bangalore at M.Chinnaswamy Stadium, Bengaluru. Chris Lynn was awarded the Man of the Match for his exceptional match-winning knock that led Kolkata beat Royal Challengers on their home turf in yet another last over. Team Circle of Cricket gets down to list the 5 talking points of the match. Royal Challengers Bangalore openers gave the team a steady start. De Kock and McCullum scored 67 runs for the first wicket partnership, but all of a sudden a tornado from Kolkata came to pummel RCB's top order. Kolkata had three wickets in quick succession that demolished RCB's top order, leaving Virat Kohli helpless. This was the point where the match had slipped from the host's grasp and Kolkata had full control over them. Virat Kohli, the captain of Royal Challengers Bangalore played a very matured and responsible innings, despite Kolkata removing the RCB's top order early. Virat scored 68* runs off 44 deliveries to take his team to a comparative total of 175. In the last six overs, the home team managed to score 75 runs. During this process, the latter also hammered his second highest score against KKR. If Virat would not have been there for his team, the target could have been very less for Kolkata Knight Riders. 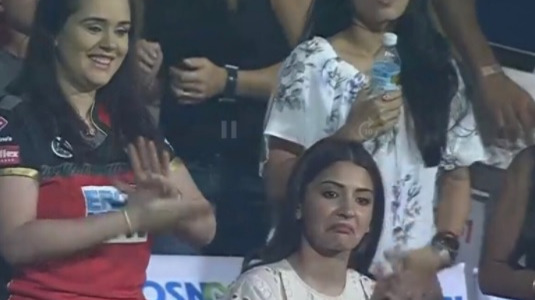 The bowlers of Royal Challengers Bangalore were heavily beaten to every corner of the park. They leaked so many runs of their deliveries letting Kolkata win the match easily. This is one area where Bangalore has to really work on because everytime bowling department has let the team down. Bowlers like Umesh Yadav and Tim Southee conceded so many runs that they were not able to contain the opposition. The franchise really needs to sort out their bowling issues or else it will be very tough for them to stay in the tournament. 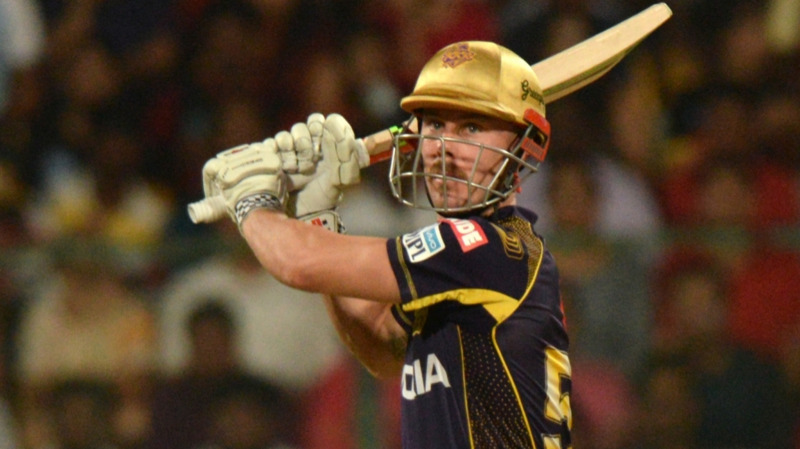 Chris Lynn batted really well for his team to finish off the proceedings against Royal Challengers Bangalore. He scored 62* runs to see his side through. 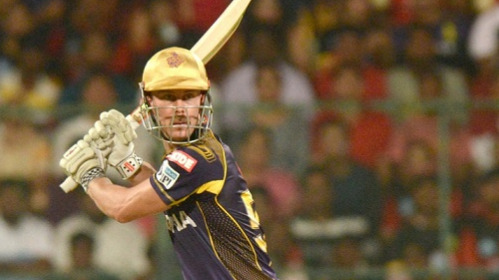 He was brilliant from the start and led KKR to win its fourth match of the tournament. Chris Lynn is a quality player who can win the match single-handedly on his day. He not only won the game but also reduced RCB's playoff qualification chances. Sublime cameos from Robin Uthappa and Dinesh Karthik, along with Lynn's well-swept fifty helped them wade through Bangalore. Kolkata Knight Riders easily won the match by 6 wickets after beating Bangalore for the third consecutive time on their home turf. This win from Kolkata will definitely boost up their confidence for the next encounters and whereas RCB will seek a way to resolve their bowling and fielding issues. This season the Knight Riders have won both the matches from Royal Challengers Bangalore to go up in the points table of IPL 2018.